Whether you live in Las Vegas, or you're here for an escape, we at LV Limos want you to know that we are here 24 hours a day, 365 days a year. Give us a call, or fill out our web form with your information. We'll hook you up with the best rates for a premium limo service in Las Vegas and the surrounding areas. 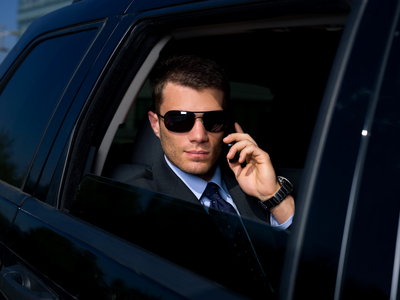 Stop wasting your time looking for the best limousine service. You've already found it! Grab your phone and dial 702-761-3338.